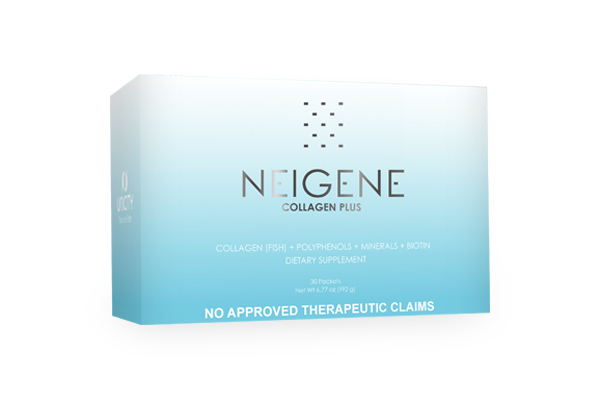 Neigene Collagen Plus is the best beyond the surface. Instead of using creams and powders to cover your face, Neigene Collagen Plus uses innovative science to support skin health from the inside and works outward. 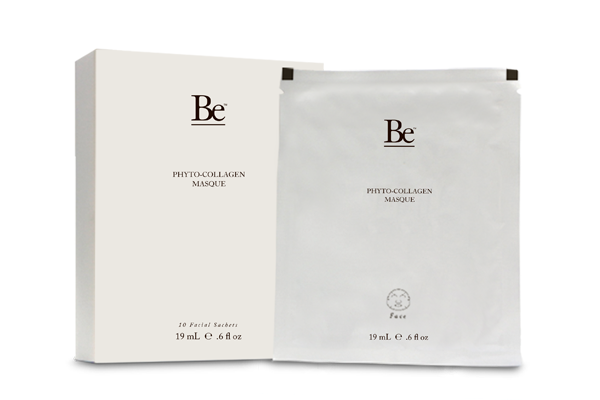 It’s a collagen supplement that can help your skin retain a younger feel and appearance. 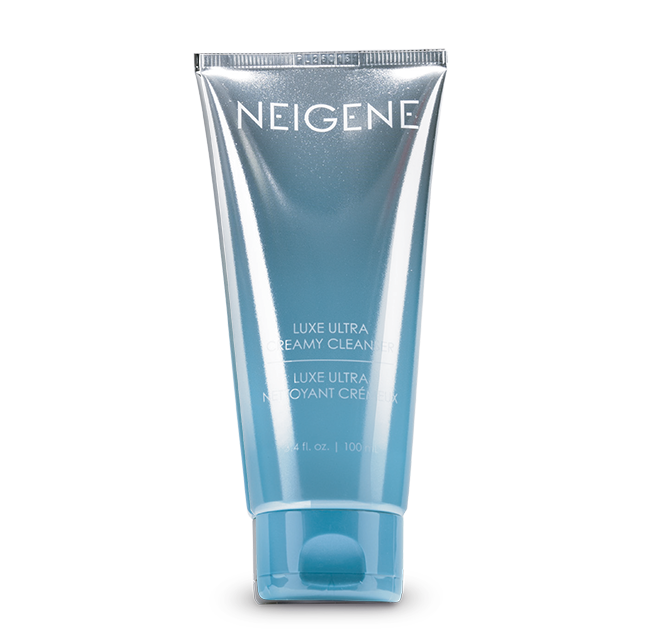 Neigene Luxe Ultra Creamy Cleanser can provide a luxurious clean feeling everyday. It uses carefully selected, top of the line ingredients such as licorice root, apple extracts, and Sichuan pepper to clean and moisturize the skin. 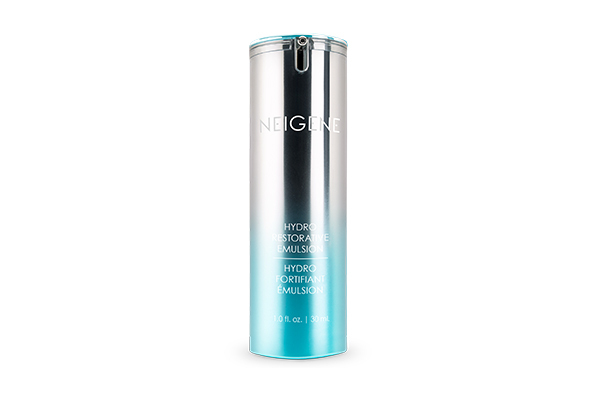 Neigene Hydro Restorative Emulsion helps care for dry skin to leave it smooth and supple. This mpisture-rich nourishing lotion provides essential hydration that lasts. 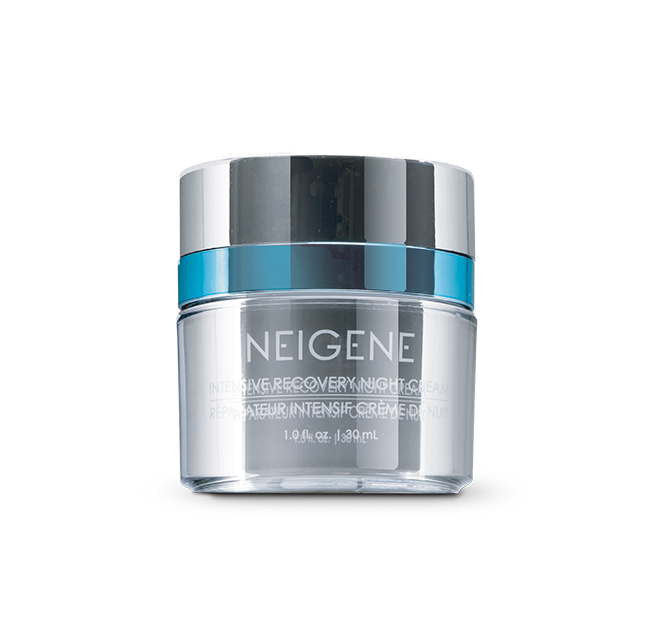 There’s no better time to recover than when you’re sleeping at night, which is why Neigene Intensive Recovery Night Cream works while you sleep to enhance skin elasticity and promote youthful skin. Neigene Treatment Essence acts as a sealant for your face, protecting what makes you feel healthy and beautiful. This light hydrating tonic, developed for all skin types, helps to restore balance to the skin while being quickly absorbed. 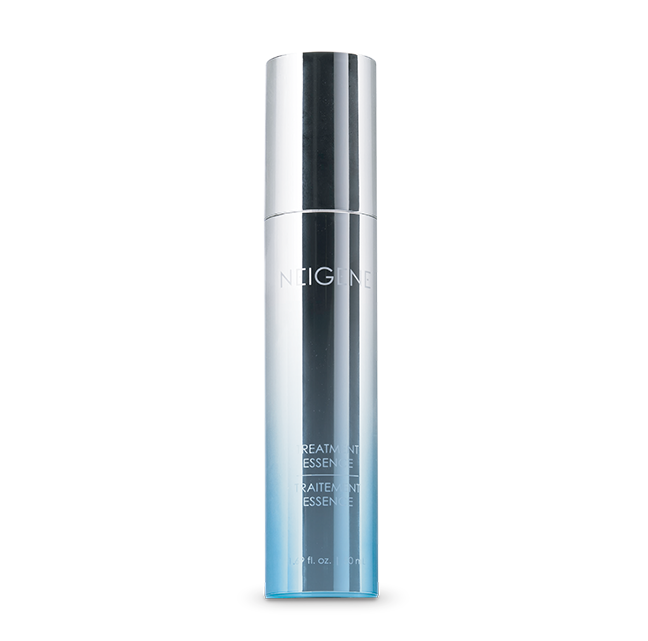 Neigene Concentrated Illuminating Serum helps you feel young and energized while aging gracefully. This high-performance serum, inspired by revolutionary DNA research, uses carefully-selected ingredients to help yout skin be its best at any age – no matter your skin type. 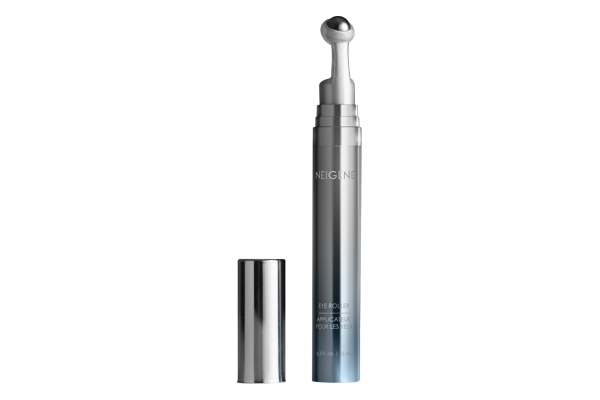 Neigene Eye Roller has been formulated to brighten and refresh the delicate eye area. The metal rollerball smoothly and evenly applies product directly to the skin promoting immediate and prolonged skin firmness. 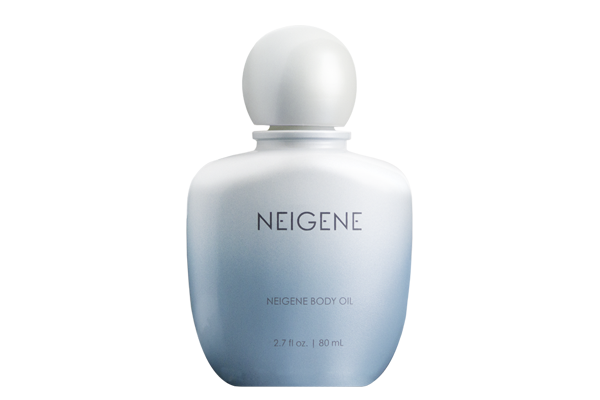 Neigene Body Oil is a lightweight formula made with skin-soothing oils and extracts that encourage skin hydration and moisture retention. It contains antioxidants and skin-lightening properties that helping skin maintain a bright and healthy glow. Green tea extract is a powerful anti-oxidant and natural astringent for the skin, leaving it moisturized, soft and smooth. 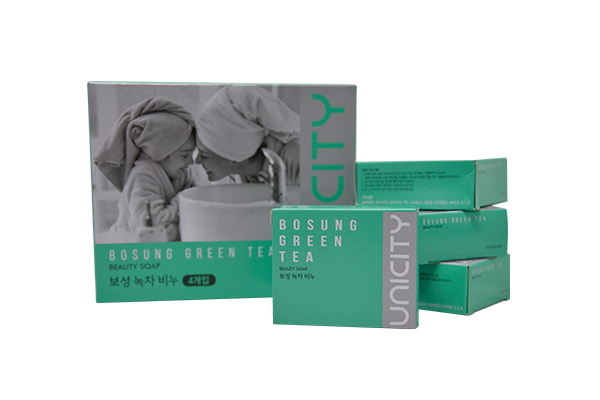 Bosung Green Tea Beauty Soap is made from 100% natural botanical raw materials making it sustainable for all types of skin. 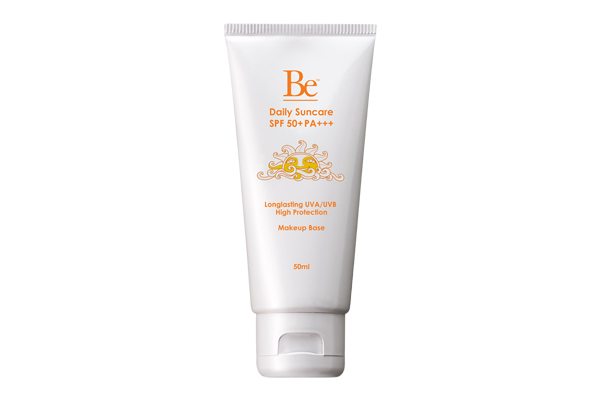 Be Daily Suncare is formulated with clinically proven SPF50 and PPA+++, both advanced sunscreen technology with superior broad-spectrum protection from skin-aging UVA rays and sunburn-causing UVB rays. The scent of Lavender and the premium touch of Unicity’s Be™ Phyto-Collagen Masque brings you to a deep state of relaxation while hydrating your skin and increasing its resilience. 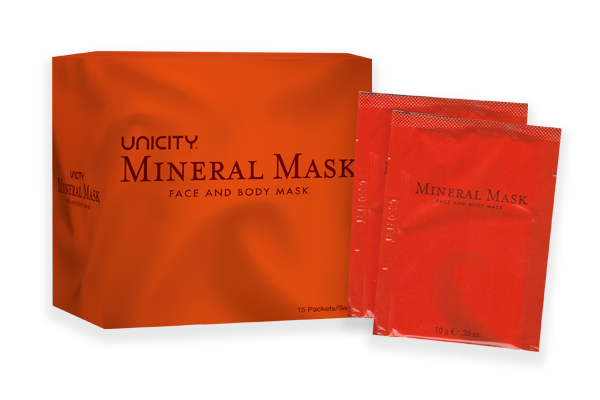 Featuring a unique formulation Radical Sponge™, Unicity’s Be™ Phyto-Collagen masque contains a high amount of antioxidant properties which helps to improve skin conditions such as wrinkles, freckles and skin irritations commonly caused by exposure to ultraviolet radiation.